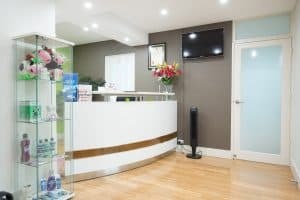 Finding the Best Dentist can be a difficult task given how many Dentists are around Chatswood. Most people who are looking or have recently moved into a new area start by typing in, dentist near me in Chatswood. Well, we have come up with a guide to help you choose the best Dentist in your area.